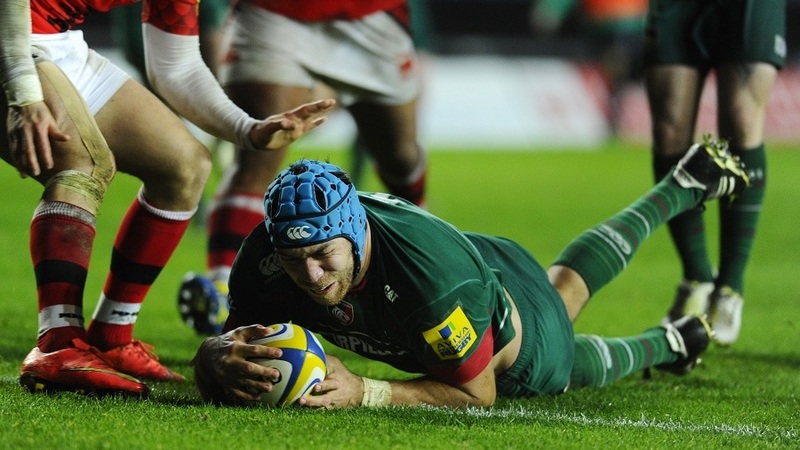 Leicester have announced a second new contract in as many days with lock Graham Kitchener re-signing. Kitchener, who was in the England squad for the autumn internationals, is in his fourth season at the Tigers and has started 14 times for Leicester this term. He has established himself as a key cog in their second-row and Leicester boss Richard Cockerill was delighted with his re-commitment to the team. "Kitch has established himself as a key part of a very good group of second-row forwards in his four seasons here," Cockerill said. "As well as developing his individual skills, he has taken on more responsibility within the squad and we want to see him continue to grow as part of a group of young leaders here. "He has been a very consistent performer for us in big matches in the Aviva Premiership and in Europe, and we believe he can get better and better here." The announcement comes a day after Owen Williams announced he was spurning a return to Wales in favour of staying with Leicester.